Ksenia Sobchak is a Russian politician, journalist and socialite. She is a candidate in the 2018 Russian presidential election. 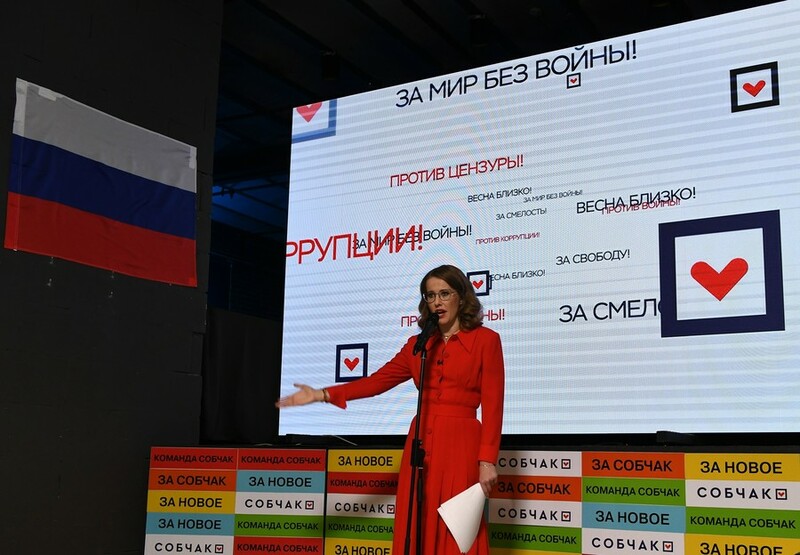 Sobchak is a member of a liberal political party Civic Initiative. 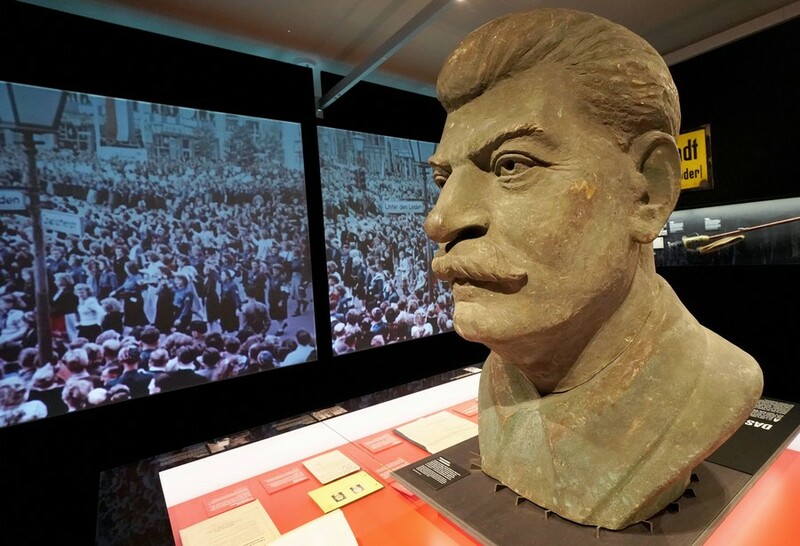 Senator Lyudmila Narusova wants to criminalize the denial of Stalin’s repressions and purges. The move comes after her daughter, presidential candidate Ksenia Sobchak, faced several pro-Stalin opponents during campaign debates. Upon getting just 1.5 percent of votes in Sunday’s presidential election, Ksenia Sobchak told RT that she did not intend to win, but rather “educate” Russian citizens, and went on to present a plan to unite all liberal opposition. Socialite-turned-politician Ksenia Sobchak stormed out of a live TV presidential debate in tears after interruptions by fellow contestants, flamboyant Liberal Democratic leader Vladimir Zhirinovsky, and other candidates. 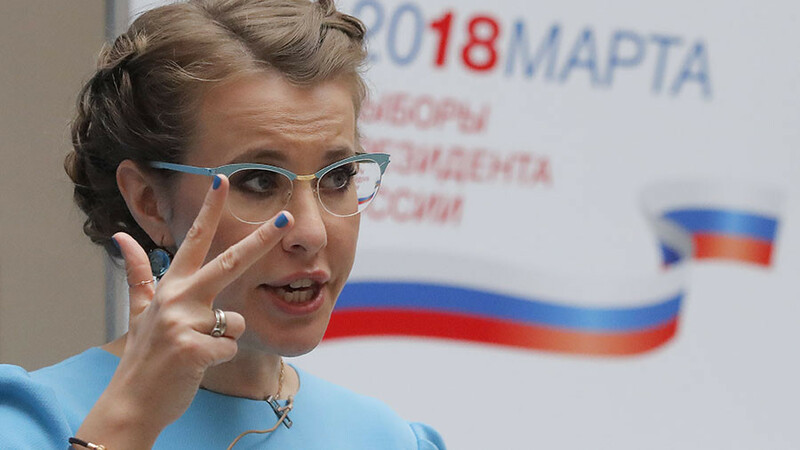 Russian presidential candidate Kseniya Sobchak, a daughter of Vladimir Putin’s friend and mentor, has strongly denied reports that she is the incumbent’s goddaughter, but admitted Putin was present at her baptism. Russians will be choosing between eight presidential candidates on March 18, and Ksenia Sobchak is the youngest hopeful. A socialite and candidate “against all,” she also owes a debt to her chief rival, Vladimir Putin.